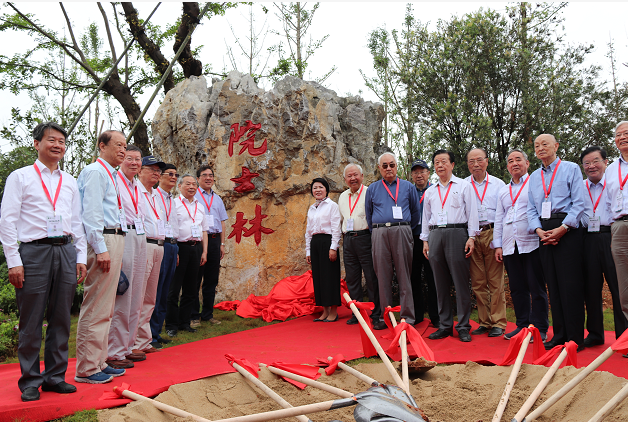 Morishan Health Town covers an area of 407 square kilometers, with a total investment of 5.18 billion yuan. It integrates the functions of industry, medical care, culture and tourism, and integrates the characteristics of modern agriculture, wisdom industry, tourism leisure, health care and old-age care. 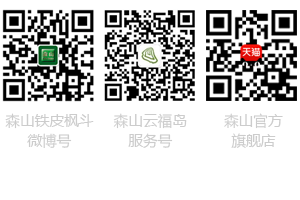 While lengthening the industrial chain of the group, it uses new technologies such as big data, cloud computing and Internet of Things to promote the cross-border integration of the Internet and big health, to open up the first, second and third industries, to carry out the strategy of Rural Revitalization in depth, and to effectively solve the "three" problems of agricultural and rural farmers. 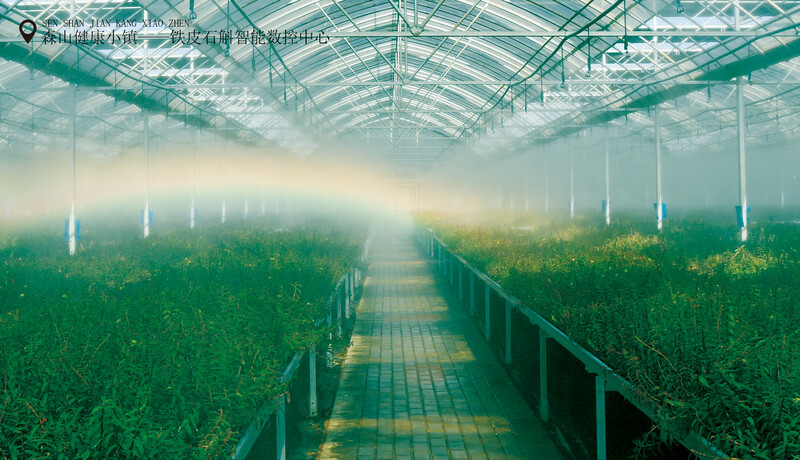 The issue of agriculture is a health industry Silicon Valley, which integrates modern agricultural demonstration park, intelligent health industry highland and ecological recreation and health base. 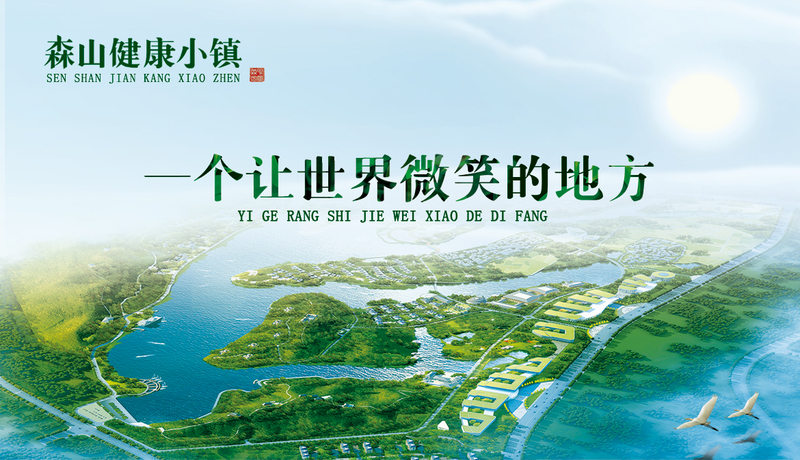 It is also an ecological agriculture demonstration park. Entering the town, the first thing to be seen is the "big trees" standing on top of the sky. This is not an ordinary tree, but a silicified wood called "living fossil". "Now here is the world geological silicified wood park. There are 1111 silicified wood of dozens of varieties at home and abroad in the park. Its variety, quantity and beauty are unique in China. The largest one is 25.6 meters high, 2.8 meters in diameter and weighs about 96 tons. 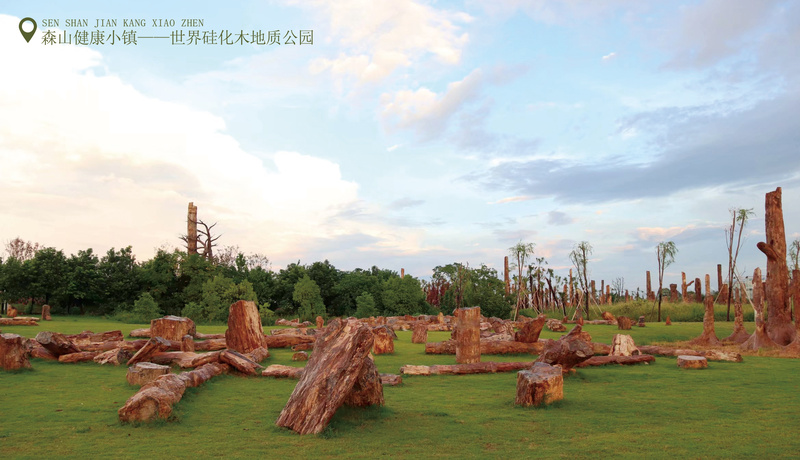 This is also the largest silicified wood found in China. It is declaring the Guinness World Record. These silicified wood from all over the world, after the production of professional skills, eventually presents the natural geological landscape hundreds of millions of years ago. The growth and development of Senyu people are the result of the efforts and wisdom of hundreds of Chinese and foreign academicians. In order to better carry forward and inherit the merits and virtues of 100 academicians, Moriyama people planted evergreen trees in a healthy town and named them "100 academicians forest". Dendrobium candidum is one of the "Nine Great Chinese Herbs". It is known as "Herbs for Saving Life" and "Plant Panda" among the people. It is called "Ziyin Superior" by Zhu Danxi, the head of the four famous doctors in the Jin and Yuan Dynasties. In 1997, Yu Qiaoxian, the founder of Senshan, led the scientific research team to overcome the world difficult problem of Dendrobium candidum cultivation in large area, and picked up the crown of "Goldbach Conjecture" in pharmacy. In order to let this plant of "immortal grass on earth" enter thousands of households, Morishan people have struggled for more than 20 years. Located in the healthy town of Senshan, the Chinese Dendrobium candidum resource bank collects more than 100 varieties of Dendrobium in the world, including 43 germplasm resources of Dendrobium with medicinal value. The Senshan people use high-tech for tissue culture and cultivation, so that this rare medicinal material with thousands of years of history can be carried forward and flourished for the benefit of mulberry catalpa.